I just read news that Don Muang airport in Bangkok, Thailand, is now operating normally after 4 months closed due to big flood. 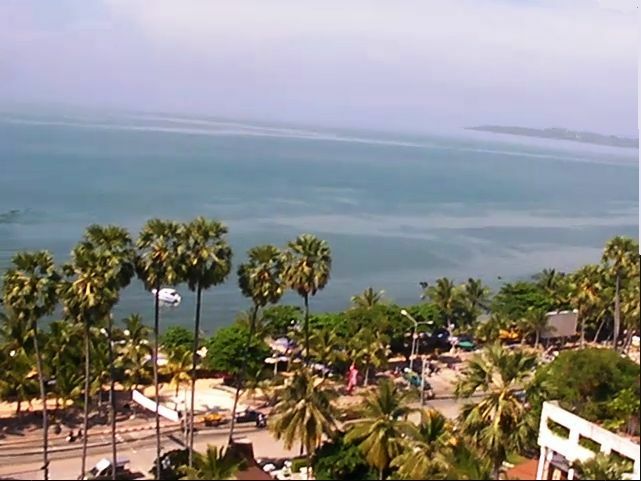 I remember my trip to Pattaya. 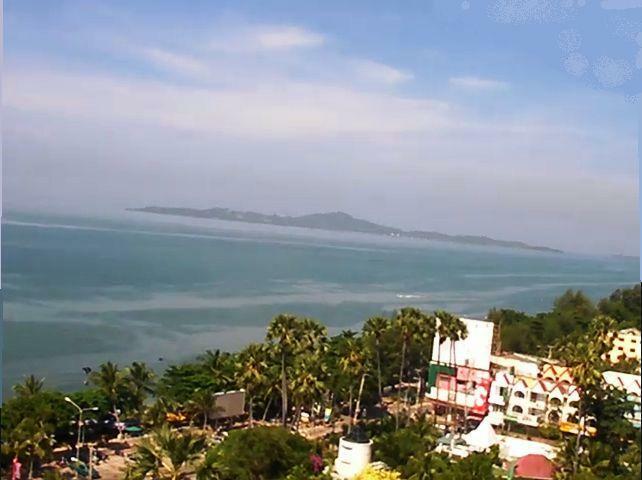 Photos below are showing Pattaya beach, with Jomtiensainueng road / Jomtien Beach road. Flood from Chao Phraya river killed about 600 people. It was the worst flood in 50 years, inundated 60 regions of total 77 provinces in Thailand. 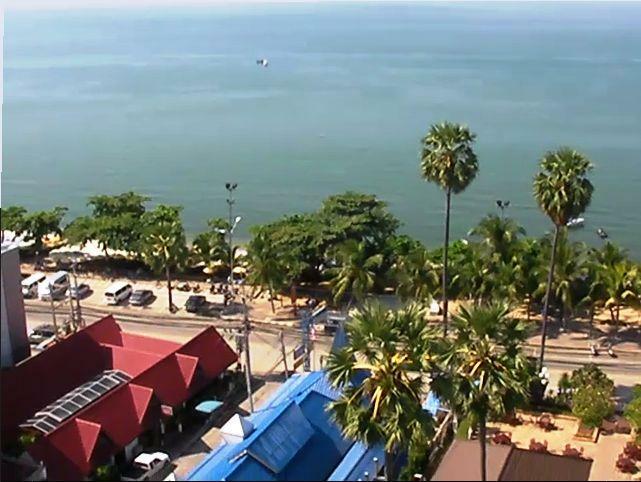 Thailand economic growth was fallen to 0.1% in 2011, estimated before flood was 4.1 %. 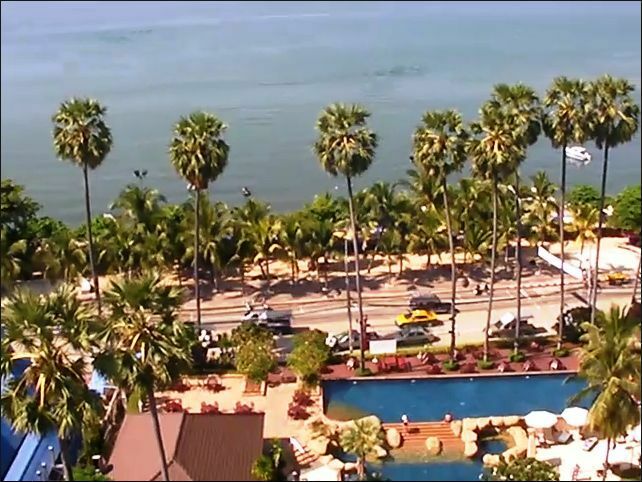 Some analysts forecast Thailand economy will grow 4.5% in 2012. This is a good news for economic strength in ASEAN regional.